The All Bodo Students Union congratulated the First among the women who won Gold Medal, Miss Pwilao Basumatary in 64Kg category in the ongoing India Open Boxing Tournament. Union also congratulates all the Indian Boxers who have clinched for Gold and Silver such as World Champion M.C.Mary Kom in 48Kg Gold Medal, Lovelina Borgohain (69Kg.) Gold Medal, L.Sarita Devi (60Kg.) Silver Medal and Sanjeet (91Kg.) Gold Medal. 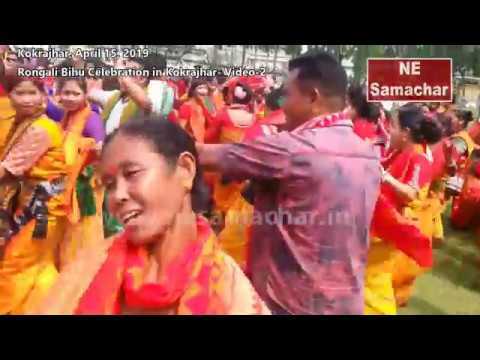 This debut performance by Pwilao Basumatary indeed is a pride for the entire people from Northeast and especially makes her people proud at Bodoland, ABSU stated. Pwilao had earlier clinched Gold medals in the 2015 Nation’s Cup in Serbia the international level; again after this win she proves her zeal of International Boxing debut in the upcoming days. 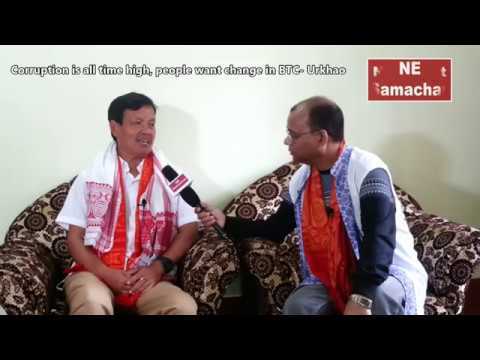 Talking to Northeastindia24 ABSU president Promod Boro conveys highest ever regard to Pwilao . May her have good health and energy to fight for the pride of the downtrodden community from where she belongs, he added. ABSU wants to place a demand to the Government of India to set up one International Sports Stadium at Kokrajhar for all discipline of sports. 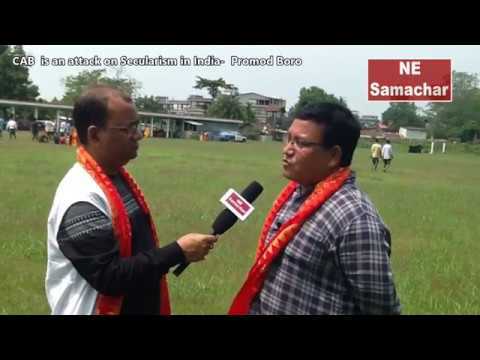 On the other the government must set up Sports Authority of India Centers in all the Districts of Assam. The government must provide more scope and platform to encourage the talented youths of the region for more and more agility in sports.